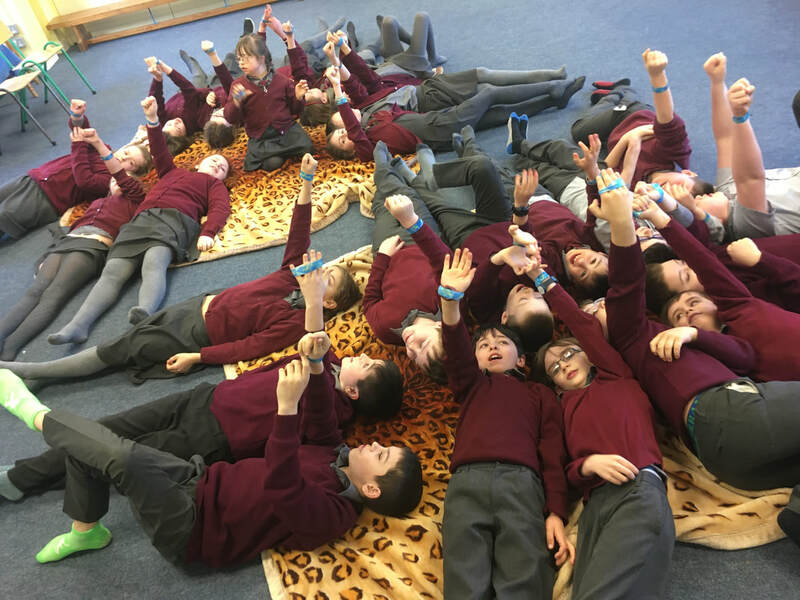 On Tuesday, 6th February 2018, we celebrated "Safer Internet Day". The teachers had lessons with the children on the importance of keeping safe whilst using social media. Parents were sent home leaflets with "Safety Tips" for keeping their children safe and also an optional family contract to sign. 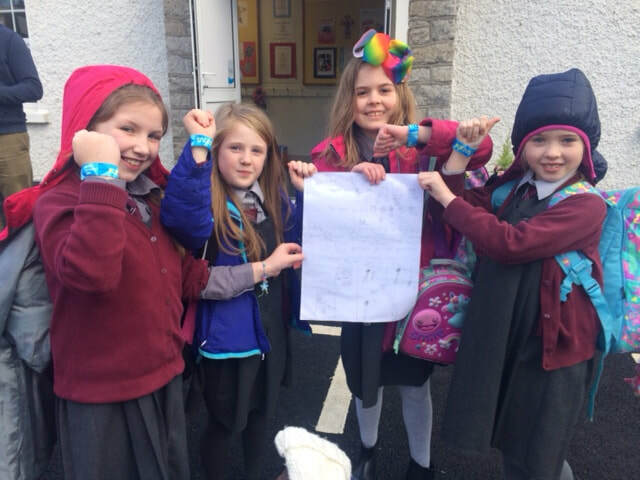 Every child in the school also received a wristband to mark the day and raise awareness. Some children did little projects on the theme.